There is so much to do in August in Cornwall you can go out every day and see something amazing! 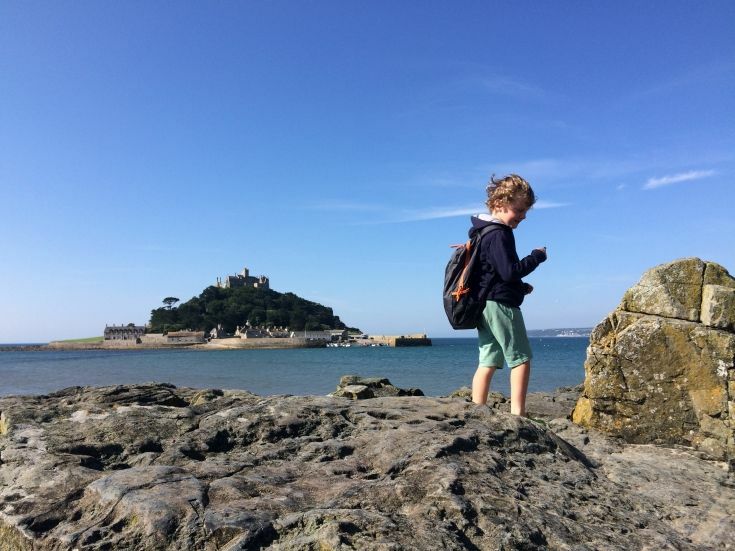 We’ve handpicked a few of our favourites family friendly activities that won’t see you travelling too far from Porthleven. Enjoy entertainment all week across Falmouth including music, food, kids entertainment, culture and art. 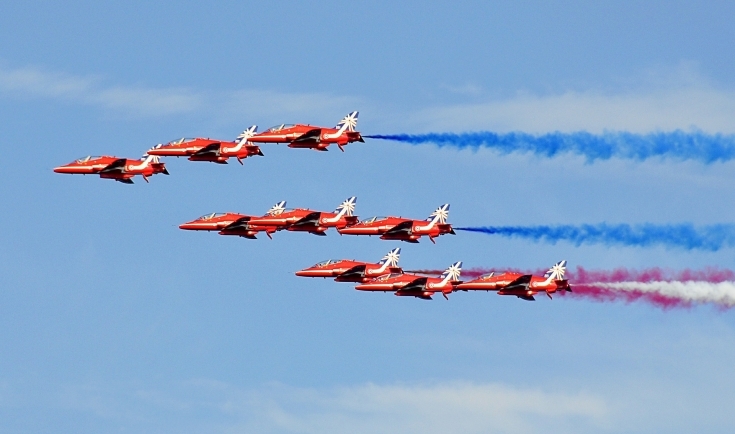 The Red Arrows are the top aerial acrobatics display team in the world. Get there early as this is a very popular event! The display will be visible from the seafront and the headland on the Falmouth bay side of Falmouth. The 20 minute display can also be viewed from beaches and coastal roads. Science in the Square, 11th August. Join the great minds from Exeter University with a day of hands-on activities in seven interactive zones. All for free and taking place on The Square in the centre of Falmouth. The inner harbour will be lit up with an amazing display that is much awaited for each year. The harbour makes for a beautiful backdrop. 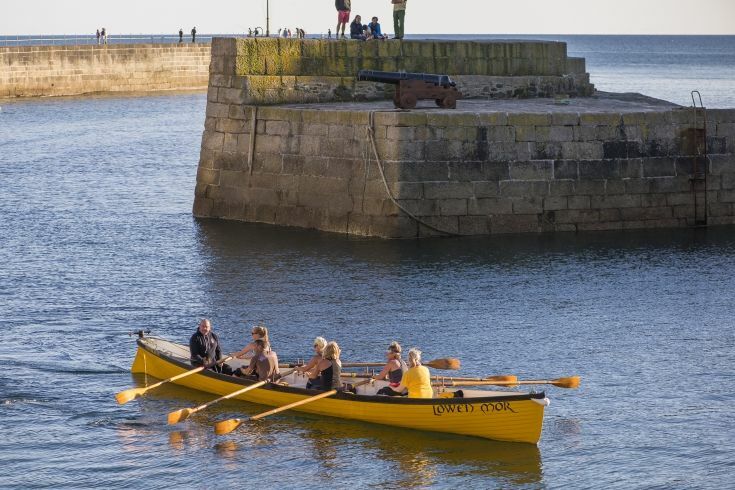 Gig day on the 19th August sees 20 gig teams from across the country compete in Mounts Bay, leaving from Porthleven. The 20th August is Porthleven Lifeboat Day. A great day out for the family from 10am to 5pm. See the lifeboats from Penlee Lifeboat Station’s display in the outer harbour in the afternoon. Flambards theme park is located in Helston. Their main fireworks display is lights up the skies of Helston at 9pm with a Justin Bieber Tribute Act before. Enjoy outdoor theatre with a theatrical performance of David Walliams, Billionaire Boy. Bring a picnic and enjoy the show which is recommended for ages 7 and over. Dress up as a pirate and join in the fun! This is a Guinness World Records Attempt to regain the title of ‘The Largest Gathering of Pirates’. 15,000 pirates will be on the Penzance Prom from 4pm. There is also entertainment from 12-7pm. Now in its 28th year, the festival includes fish sales, crab picking demonstrations, music, children’s rides, entrainment, art and craft stalls and lots of fabulous food! 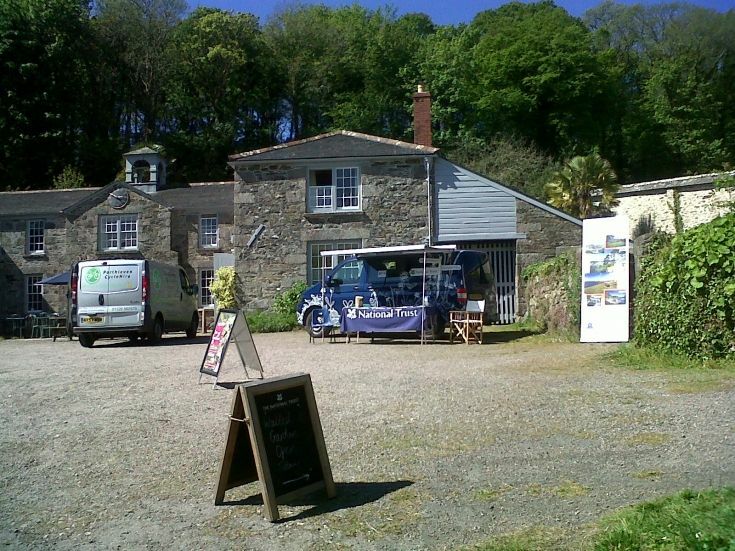 Enjoy lots of children’s activities free with entrance to the mount. Learn how to pot a succulent, colour in a five metre long banner, create some pebble art or listen to story telling.